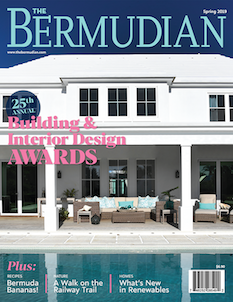 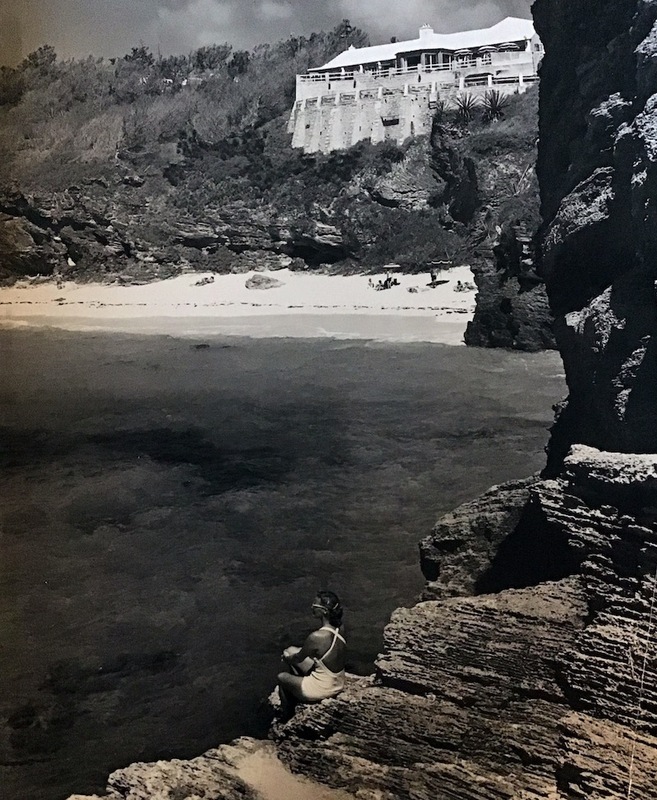 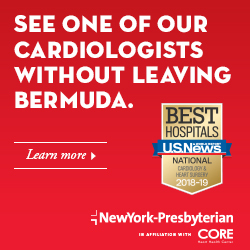 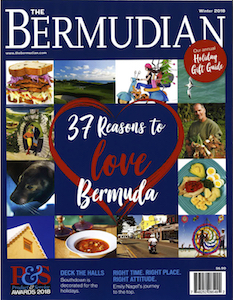 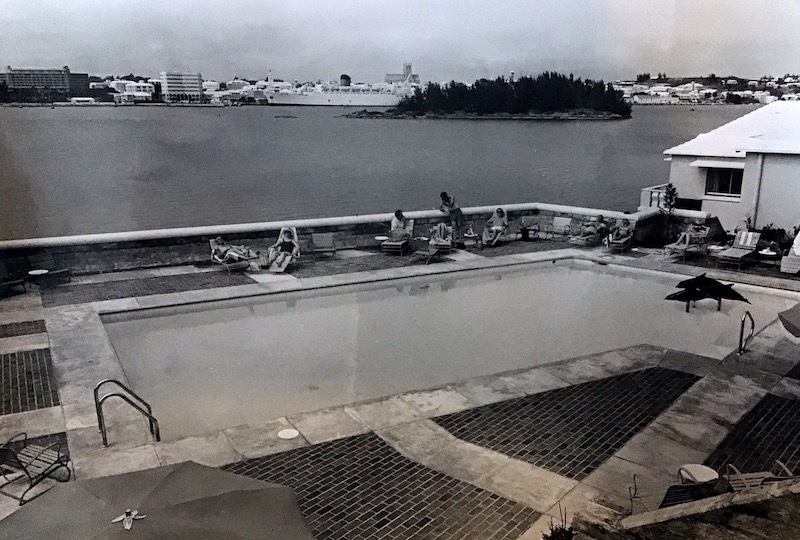 With a long history of hosting visitors on our shores, Bermuda has some of the most beautiful hotels in the world and while many have been in operation for quite some time, there are some that have passed on to hotel heaven and we miss them very dearly. 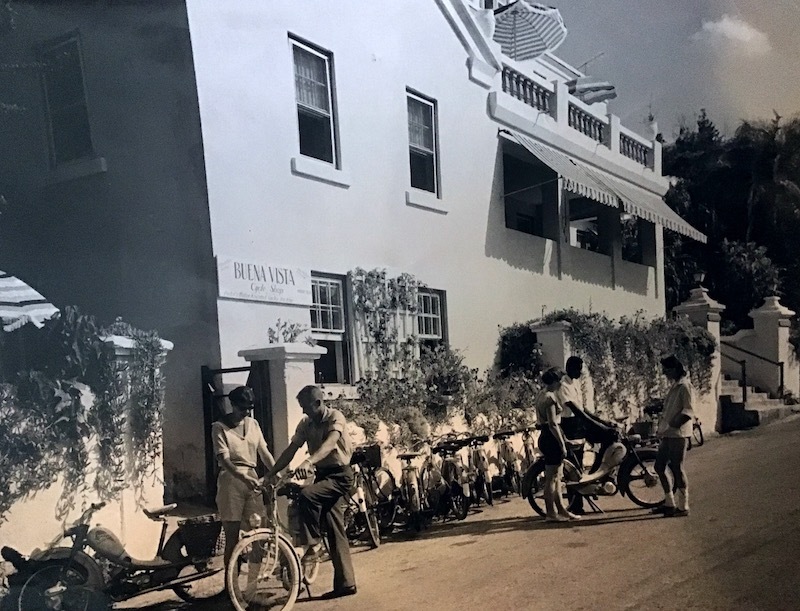 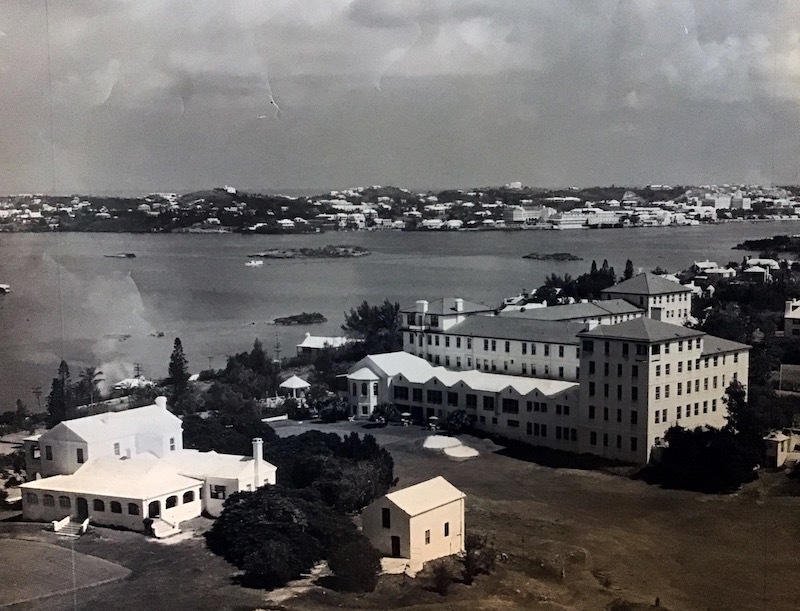 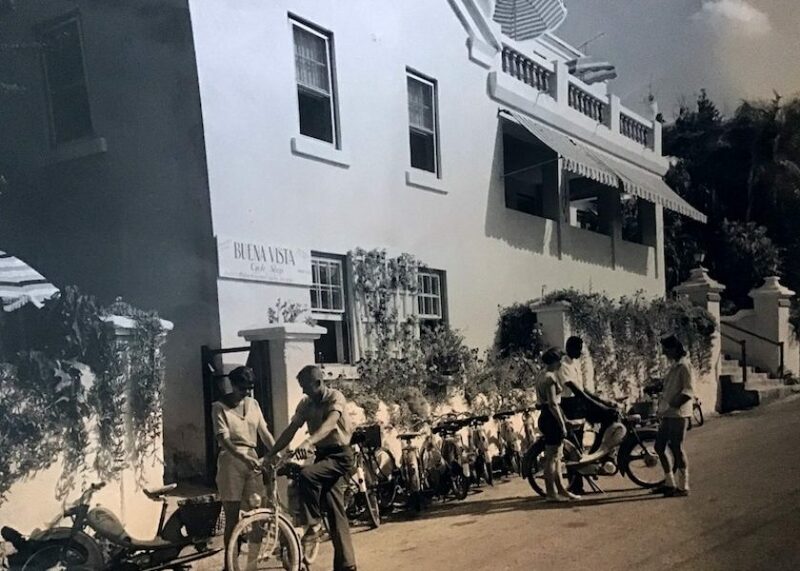 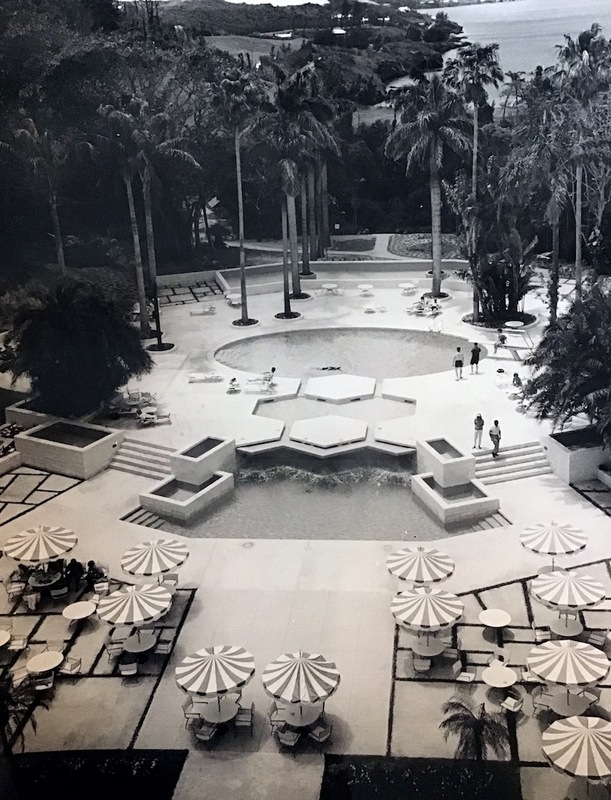 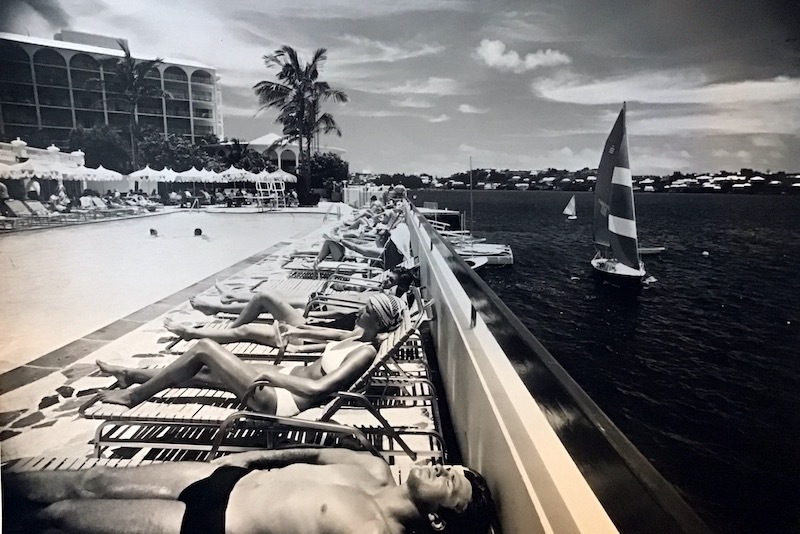 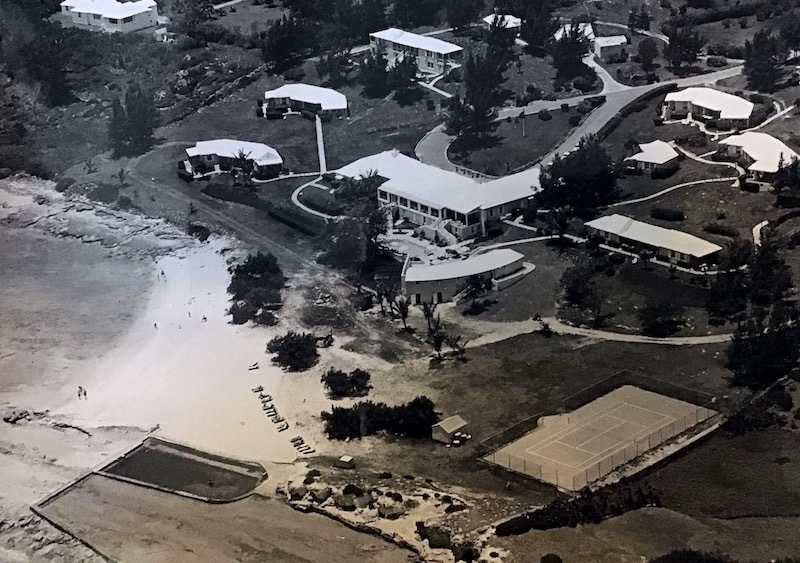 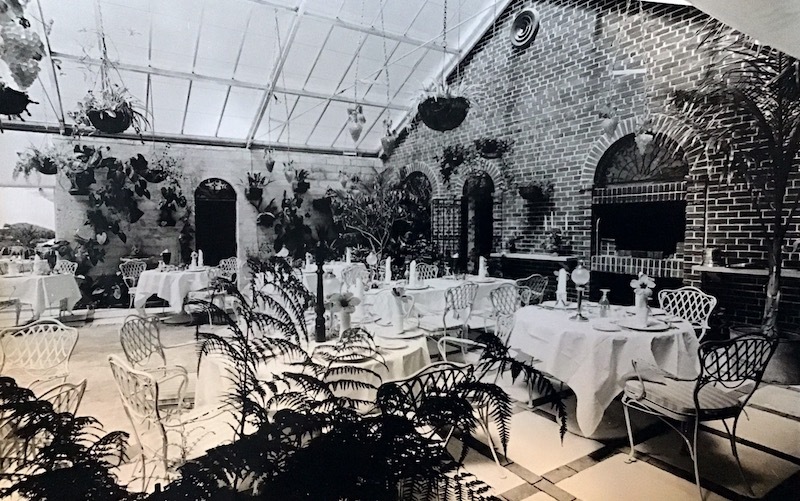 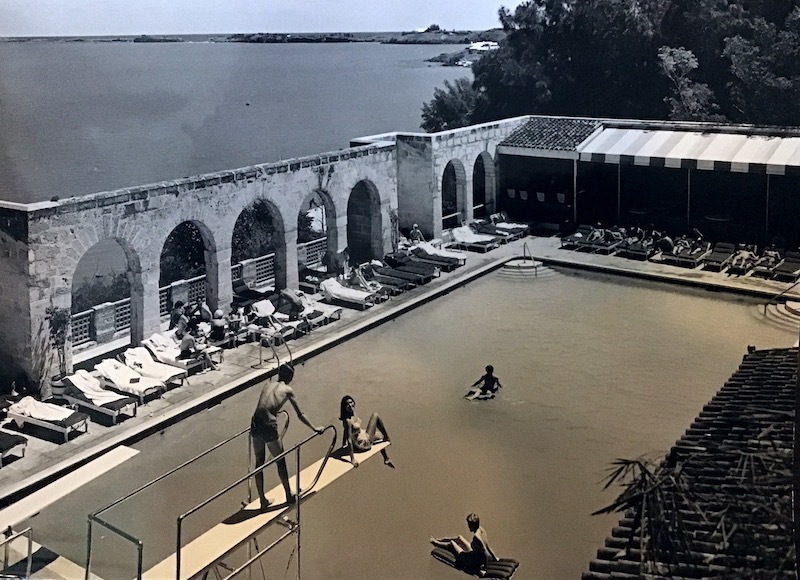 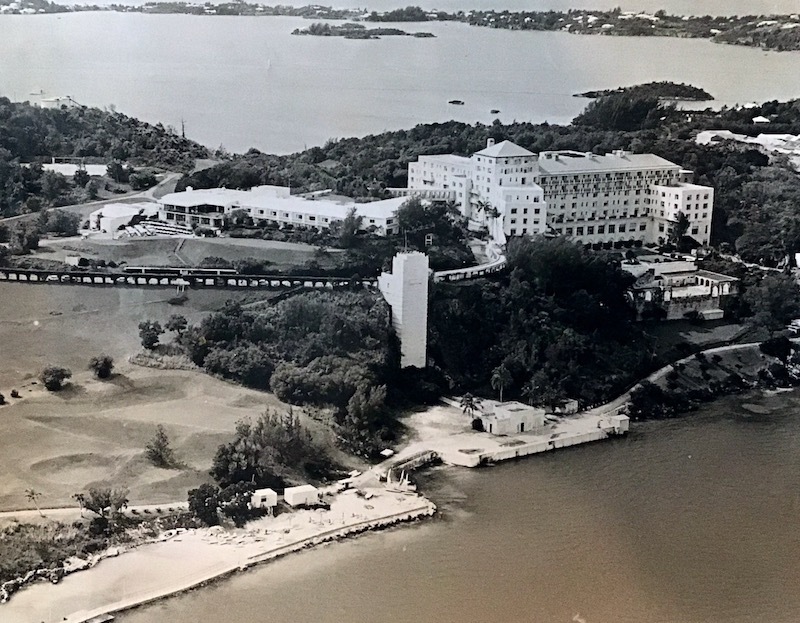 Here we take a stroll down memory lane and pay a visit to Bermuda’s hotels of yesteryear. 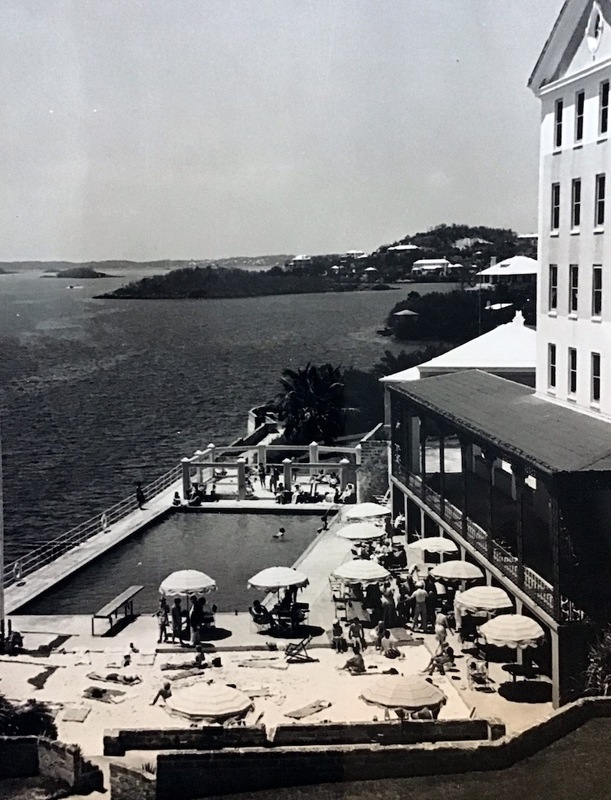 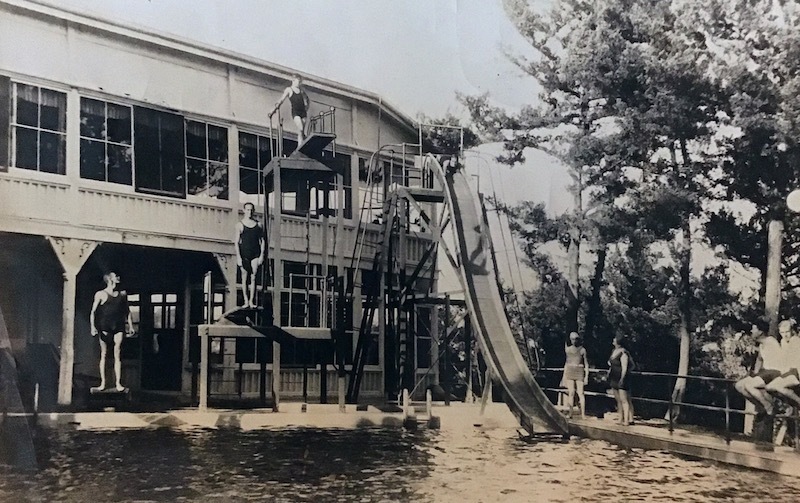 The swimming pool at the old Hamilton Hotel in 1930. 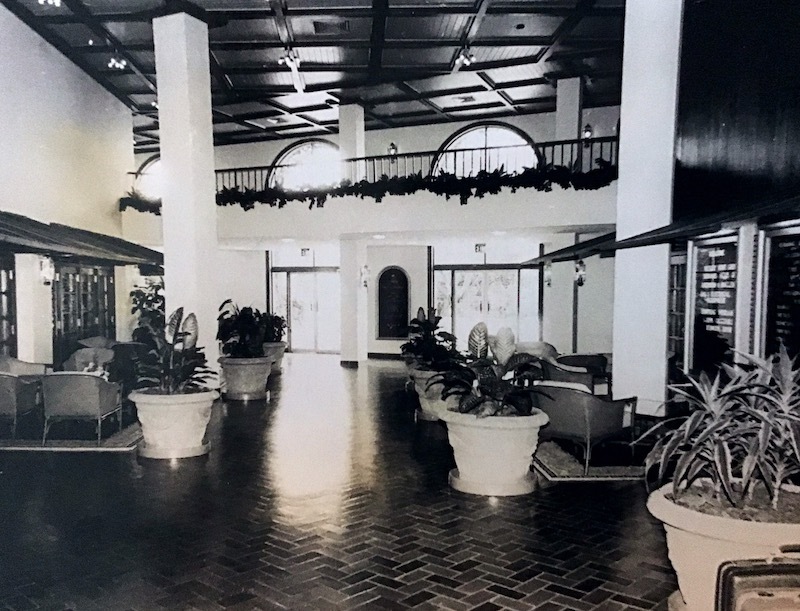 The hotel was destroyed by a fire on December 22, 1955.